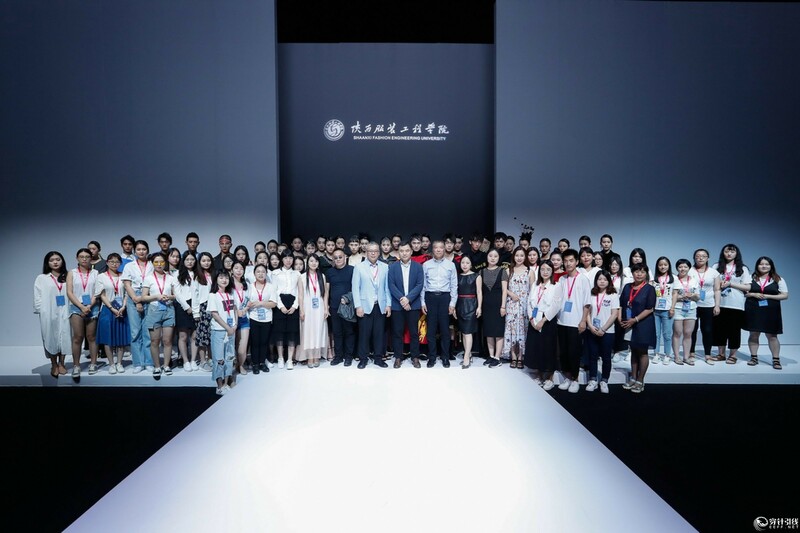 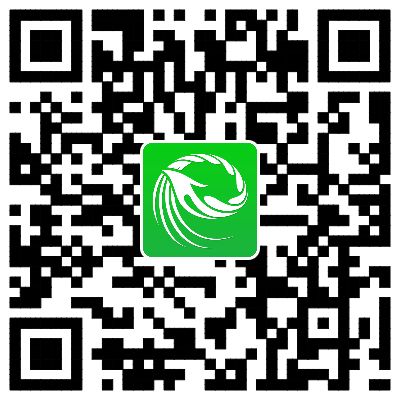 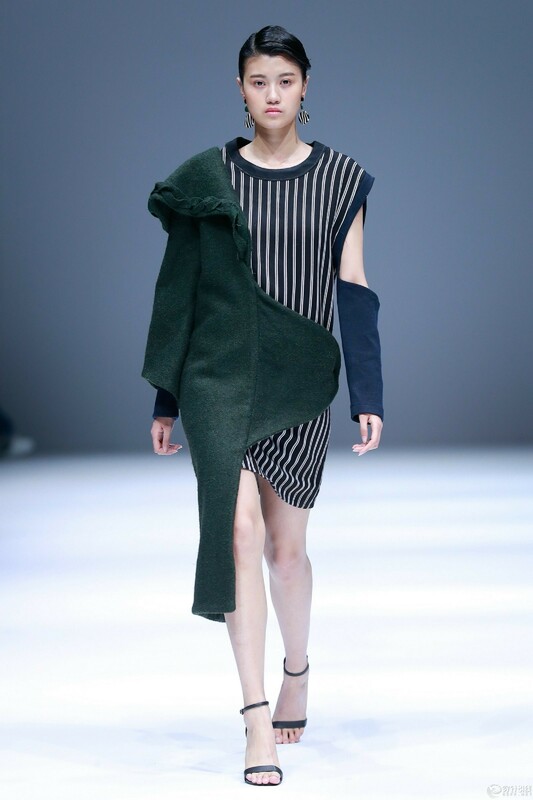 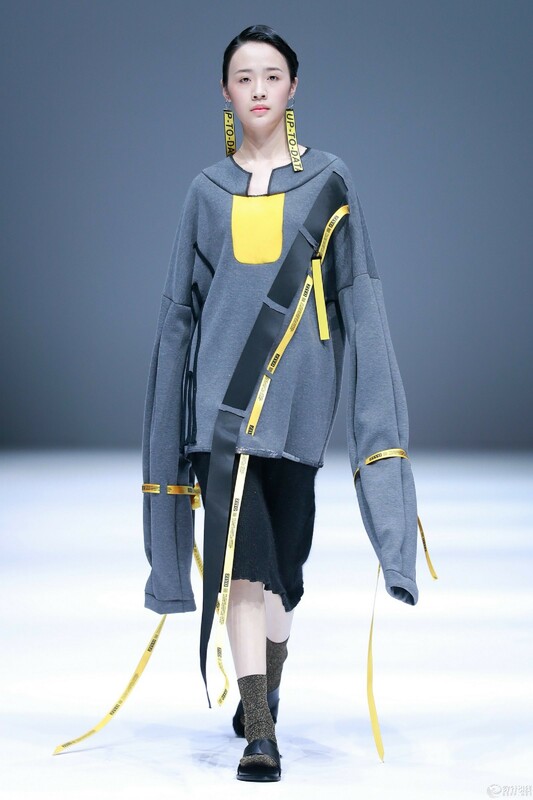 On May 18, 2018, the Graduation Works Show of the Shaanxi Fashion Engineering University was held at 79 Tank, 751D·PARK in Beijing. 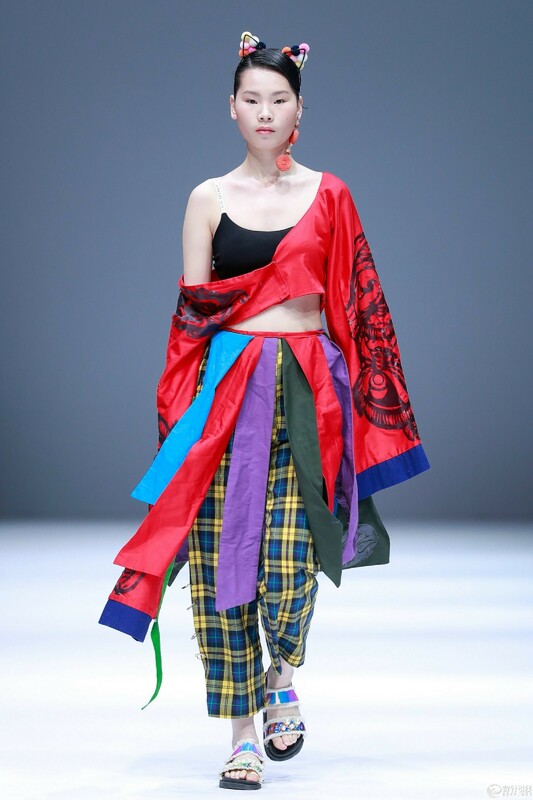 With the theme of "In the folk", this graduation works show selected more than 70 sets of clothing from several hundreds of graduation design works, forming a special fashion show titled "In the folk" so as to highlight the teaching achievements and tireless pursue of fashion design of Shaanxi Fashion Engineering University. 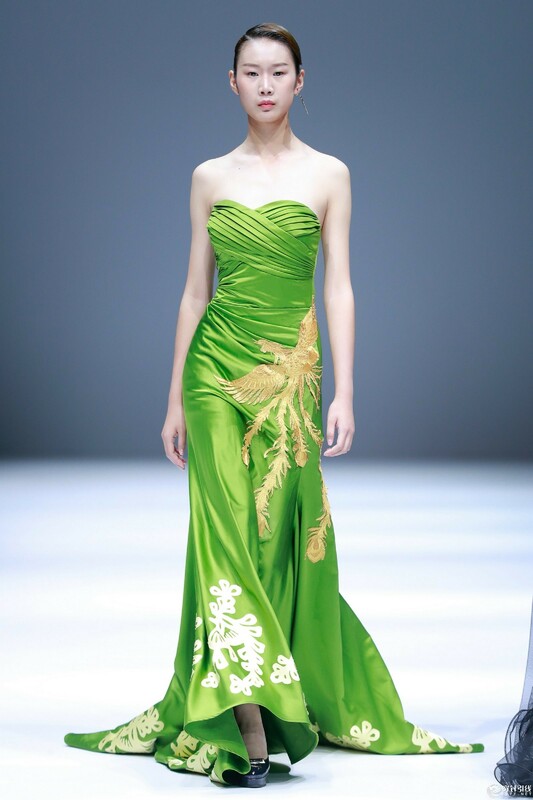 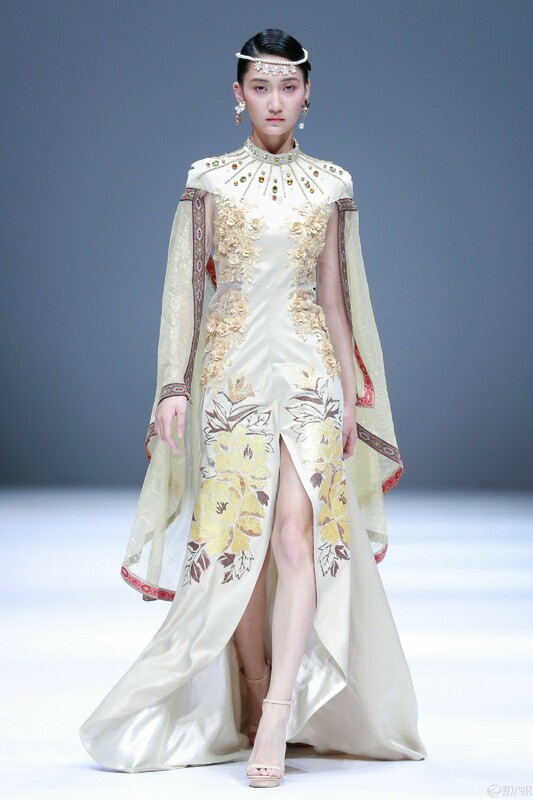 The special fashion show titled "In the folk" integrated the Sanqin Opera (Sanqin refers to Shaanxi region), paper cutting, embroidery and other folk traditional cultural elements in fashion design and presented a characteristic feeling of "originating from tradition, penetrating into life, and leading fashion". 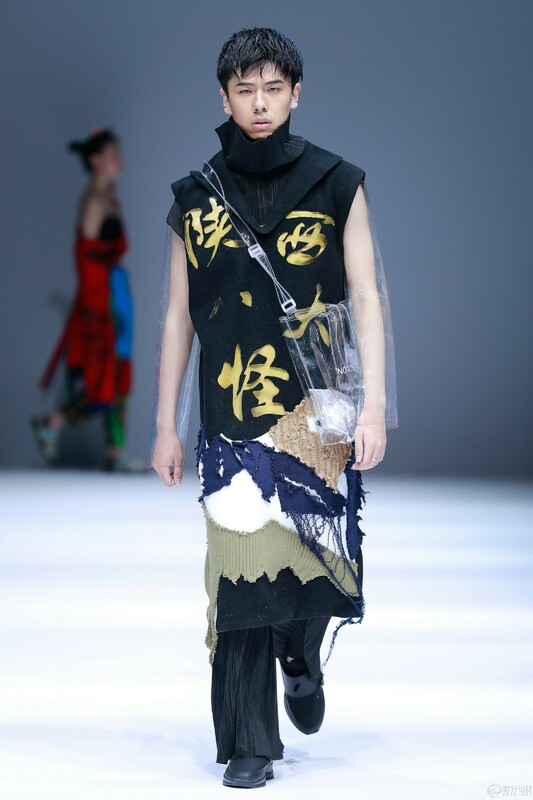 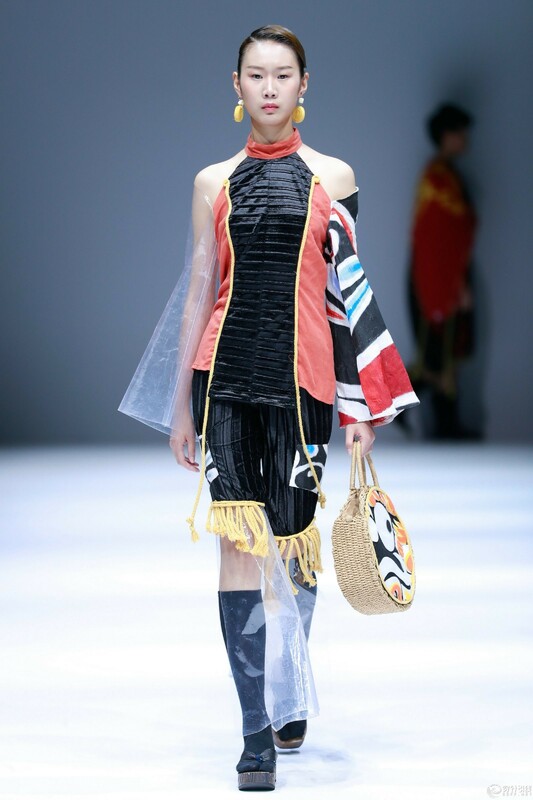 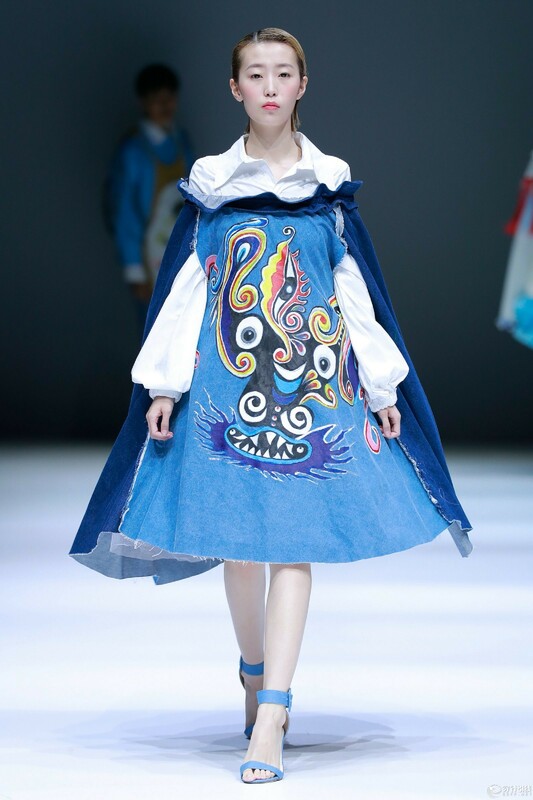 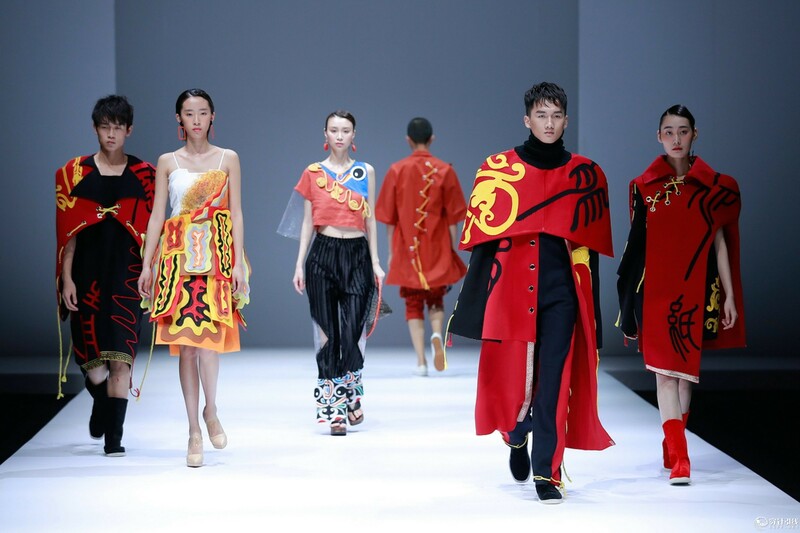 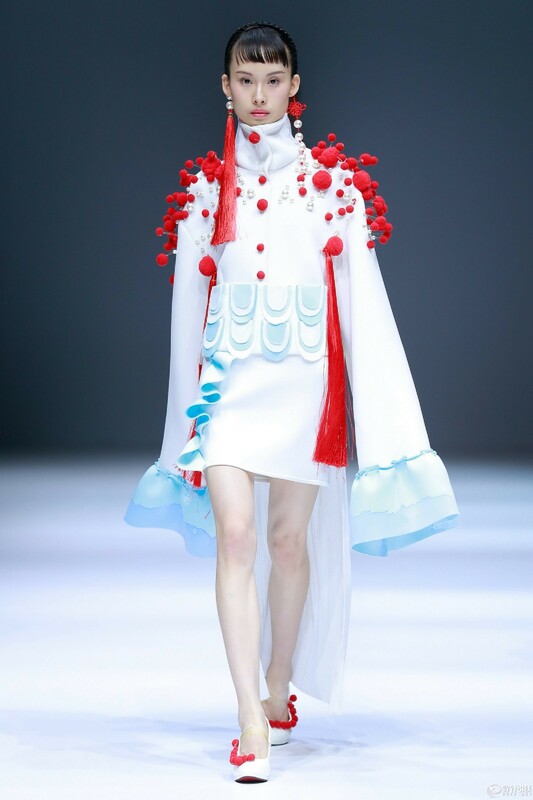 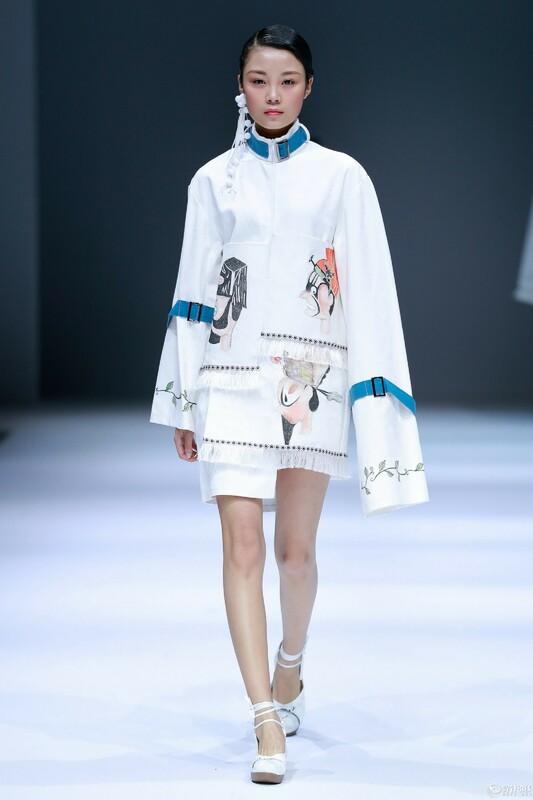 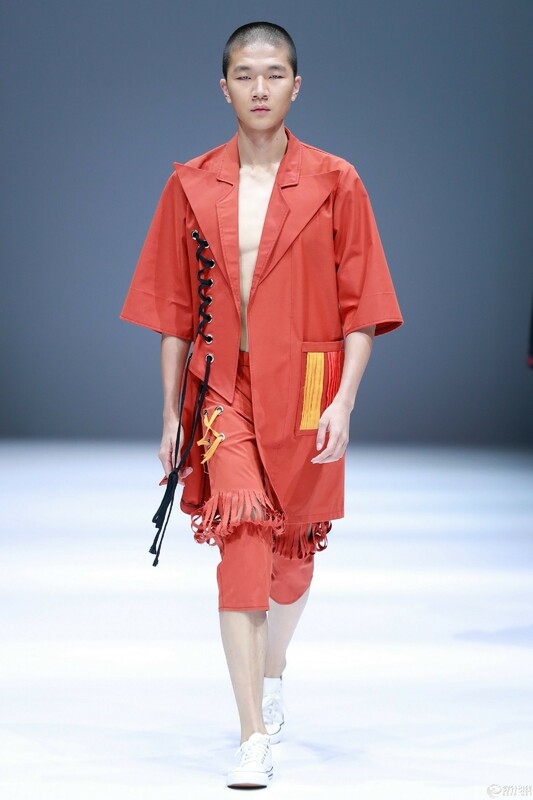 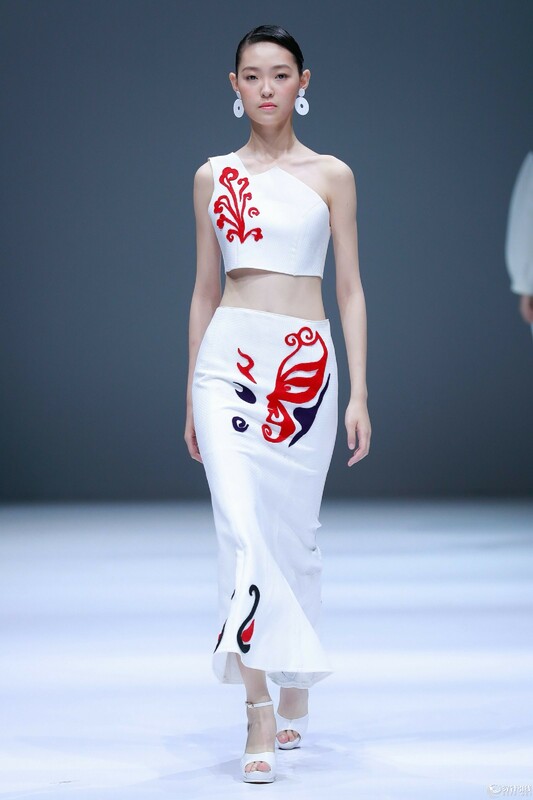 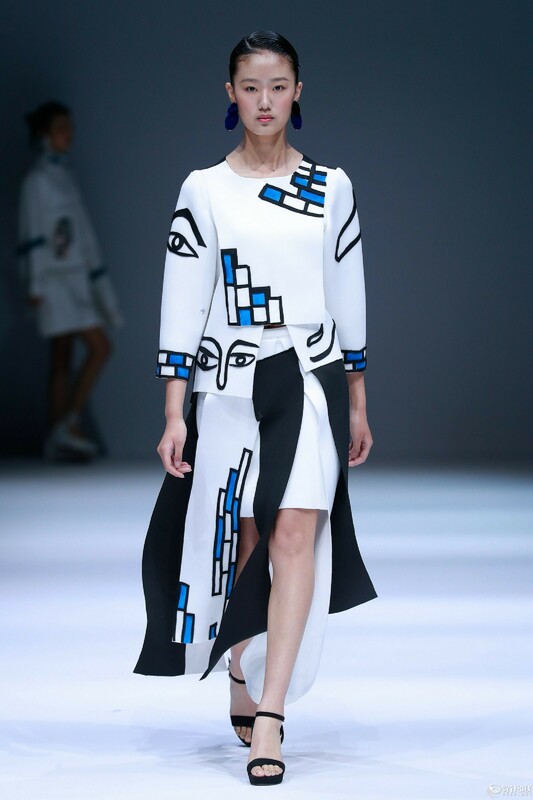 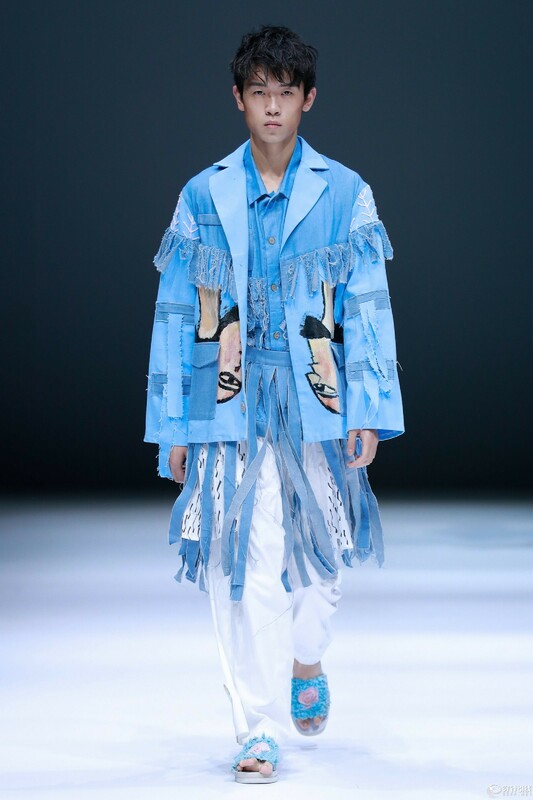 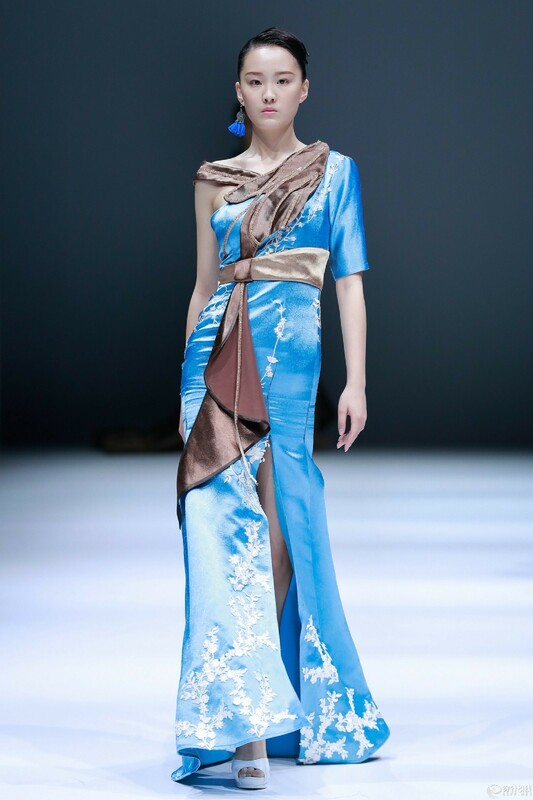 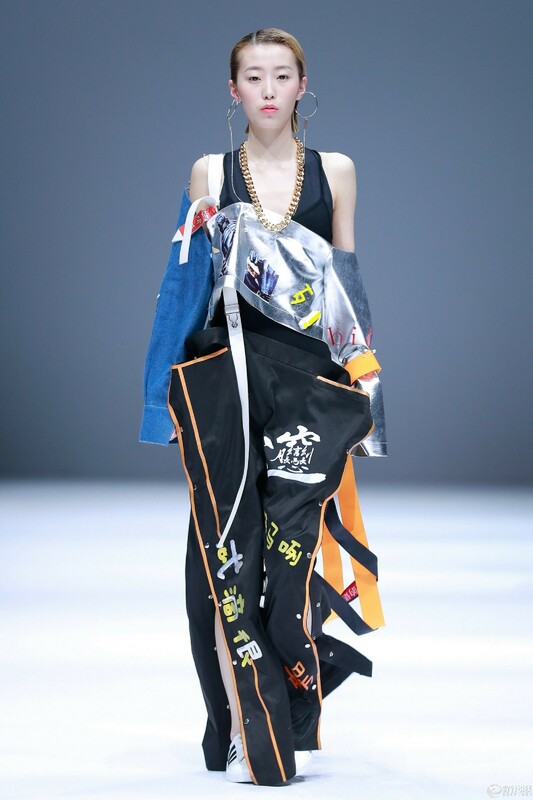 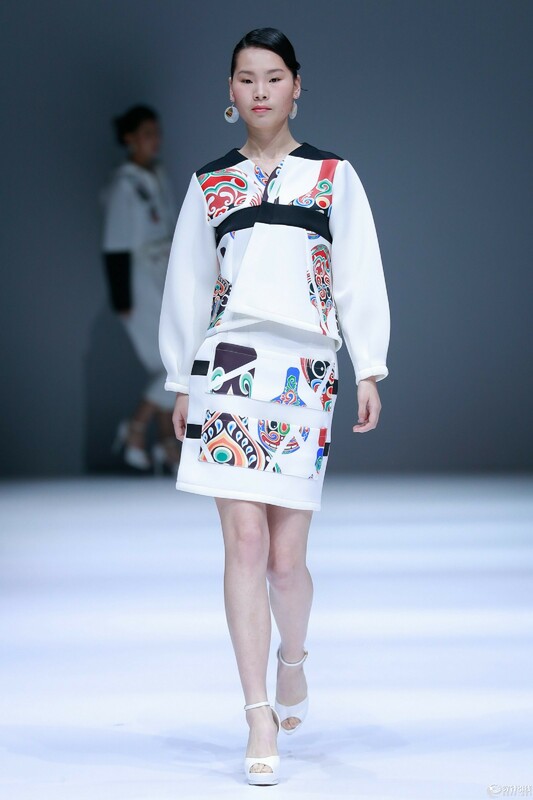 These works all were created by the graduates of the Shaanxi Fashion Engineering University, who combined the cultural elements inherited by generations with their design after professional cultivation and in the face of the wide application of the digital printing technology. 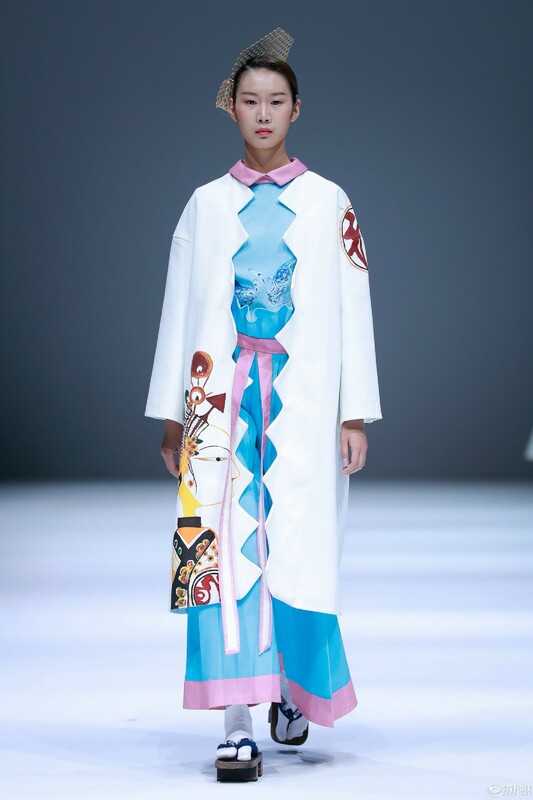 Some graduates combined the matching color of the clothes used in Qinqiang Opera with modern clothing silhouette; some fused the character elements of the Qin and Han Dynasties in asymmetrical tailoring to show the mixture of the traditional elements and modern design and highlight the rustic temperament of the Shaanxi folk culture; and others integrated the characteristics of the Shaanxi folk culture and the classic, individual and popular fashion design styles, to generate their unique local consume culture and aesthetic atmosphere which are fresh, simple, primitive and characteristic... "In the folk" not only reflects the past and present of the Shaanxi folk culture and art, but also explores the development prospect of the future Shaanxi folk culture and art... Deeming the inheritance of the Chinese national cultural spirit as own duty and the unique Shaanxi folk culture and art as their carrier and inspiration, these graduates embodied their true feelings as designers and placed them in their own design works.